Thank you to everyone who donated, volunteered, or attended our 2018 Vacation Bible School. It was such an amazing event! 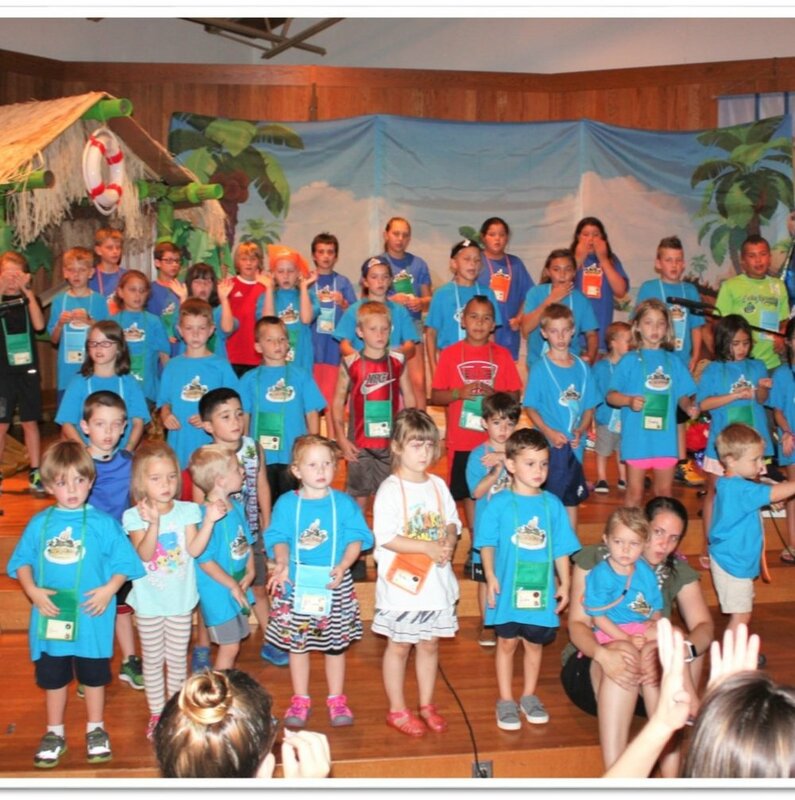 VBS is designed for children age 3 through entering 6th grade in the fall.